This page shows how to create symbolic numbers, variables, and expressions. To learn how to work with symbolic math, see Perform Symbolic Computations. You can create symbolic numbers by using sym. Symbolic numbers are exact representations, unlike floating-point numbers. Create a symbolic number by using sym and compare it to the same floating-point number. The symbolic number is represented in exact rational form, while the floating-point number is a decimal approximation. The symbolic result is not indented, while the standard MATLAB® result is indented. Calculations on symbolic numbers are exact. Demonstrate this exactness by finding sin(pi) symbolically and numerically. The symbolic result is exact, while the numeric result is an approximation. To learn more about symbolic representation of numbers, see Numeric to Symbolic Conversion. sym – Create numbered symbolic variables or create symbolic variables in MATLAB functions. syms – Create fresh symbolic variables for interactive symbolic workflows, that is, for symbolic variable creation at the MATLAB command line or in MATLAB live scripts. A fresh symbolic variable does not have any assumptions. The syms command is shorthand for the sym syntax, but the two functions handle assumptions differently. For more details, see Reuse Names of Symbolic Objects. Create the symbolic variables x and y using syms and sym, respectively. The first command creates a symbolic variable x in the MATLAB workspace with the value x assigned to the variable x. The second command creates a symbolic variable y with the value y. With syms, you can create multiple variables in one command. Create the variables a, b, and c.
If you want to create a MATLAB array of numbered symbolic variables, the syms syntax is inconvenient. Therefore, use sym instead to create an array of many numbered symbolic variables. Clear the workspace. Create a row vector containing the symbolic variables a1, ..., a20 and assign it to the MATLAB variable A. 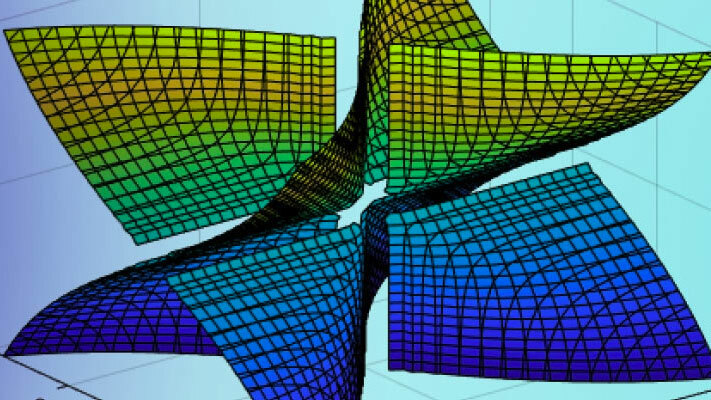 Display the variable in the MATLAB workspace. A is a 1-by-20 array of 20 symbolic variables. By combining sym and syms, you can create many fresh symbolic variables with corresponding variables name in the MATLAB workspace. Clear the workspace. Create the fresh symbolic variables a1, ..., a10 and assign them the MATLAB variable names a1, ..., a10, respectively. Display the variables in the MATLAB workspace. The MATLAB workspace contains 10 MATLAB variables that are symbolic variables. To create a symbolic number, use the sym command. Do not use the syms function to create a symbolic expression that is a constant. For example, to create the expression whose value is 5, enter f = sym(5). The command f = 5 does not define f as a symbolic expression. You can use the syms command to clear variables of definitions that you previously assigned to them in your MATLAB session. syms clears the assumptions of the variables: complex, real, integer, and positive. These assumptions are stored separately from the symbolic object. However, recreating a variable using sym does not clear its assumptions. For more information, see Delete Symbolic Objects and Their Assumptions.